We’ve talked in the past about uses for bacteria to sense and repair concrete (e.g. here and here) but this podcast is the first time I’ve heard the idea of using bacteria as pure sensors. 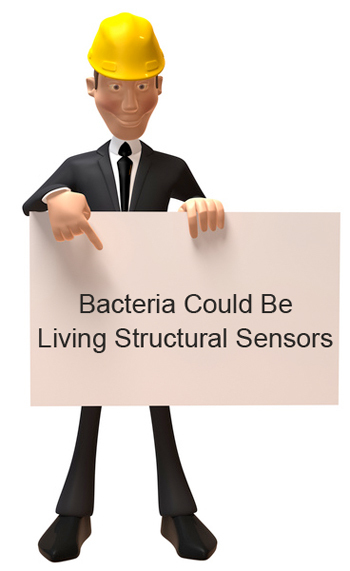 In the words of the podcast summary “scientists might be able to develop a bacterial early warning system for our engineered environment”.